In the Art Room we have been busy excitedly preparing for Christmas. Yes, that’s right….Christmas! All primary school aged children have been invited to design a Christmas stamp for the Royal Mail competition. 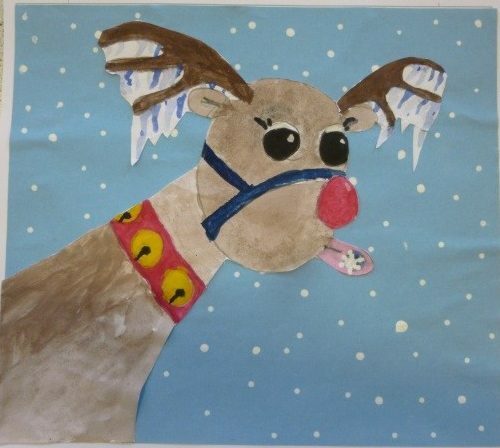 Entry closes on Friday 17th March so we have already posted 75 designs, with pupils hoping to win the £1,000 prize and have the honour of seeing their design gracing every envelope next Christmas. We think we have some winning designs and thought you might like to see some of our ideas. However, it will be a long wait to find out as winners are announced in July. Good luck!